The Tenant Farmers’ Association (TFA) has raised concerns about a ‘badly worded’ amendment to the Agriculture Bill which could see bankers benefit from Defra’s post-Brexit land management scheme. 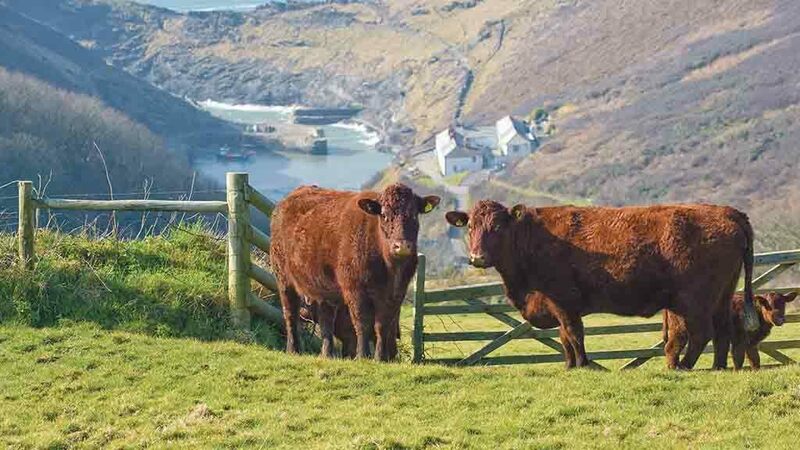 The amendment, signed by Conservative MPs Sir Geoffrey Clifton-Brown and Gordon Henderson, calls for financial assistance to be given to ‘persons with an interest in agricultural land’, as well as those involved in the production of agricultural goods. Ben Sharples, partner at law firm Michelmores, raised the alarm during an agricultural roadshow in Shrewsbury last week (March 27). He said: “The first part of the amendment is fairly standard and covers people involved in the production of agricultural products. There is no guarantee the amendment will be included in the final Bill, but TFA chief executive George Dunn warned it could have ‘unforeseen consequences’ if it did. “It would also provide an opportunity for landlords to siphon away payments which should be paid rightfully to occupiers,” he said. The TFA is supporting a different amendment which would limit access to the scheme and ensure funds were only made available to active farmers.